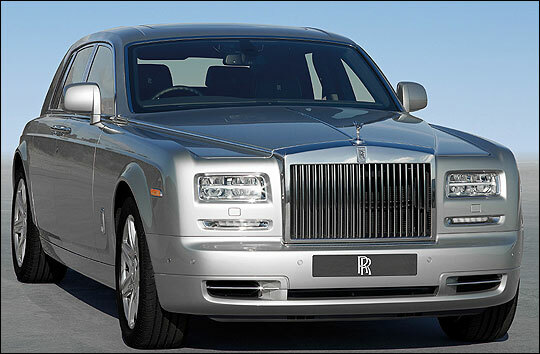 Rediff.com » Business » Buy this mansion, get a Rolls Royce for free! 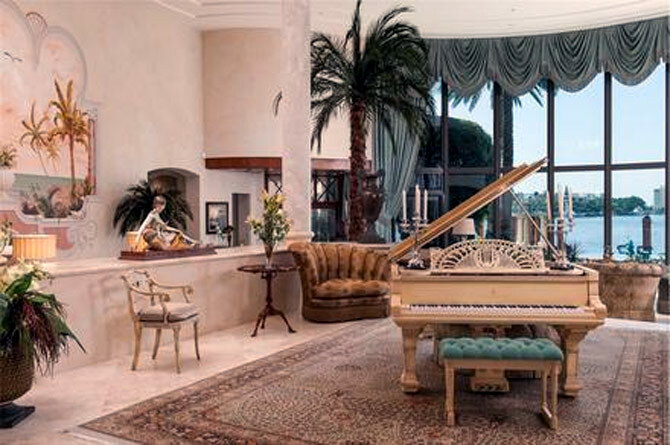 Buy this mansion, get a Rolls Royce for free! In a novel offering, a realtor in the US state of Florida is giving a Rolls Royce car for 'free' with a nearly $13 million mansion. 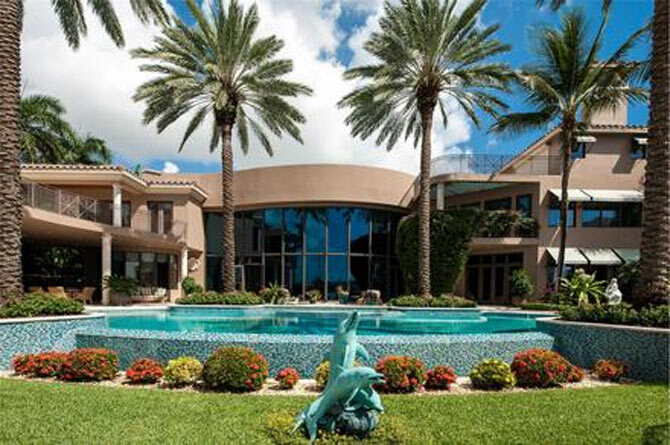 The house in Boca Raton, Florida, is the largest in that area but realtors are having a tough time selling the home, so they are offering the unique "freebie" to help drive the sale home. The home is perched on the water. Has seven rooms, eight baths and nearly 16,000 square-feet of living space and the mansion could be sold if a person has a cool $12.75 million. "It's very glam, very Hollywood glam. 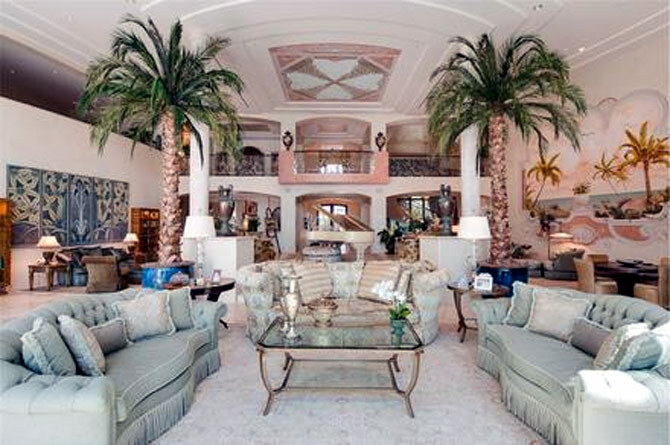 Very Great Gatsby, so it's very unique," Senada Adzem, the Boca Raton Realtor selling the home, was quoted as saying by NBC-affiliated WPTV. Adzem said it is also not that easy to sell the residence, especially when the housing market has taken a dive in Florida. Even though the house has a personal gym, two kitchens and a movie theatre, Adzem said she needed a secret weapon to capture looks from the rich and the famous. "Not just a car, it is the car," said Adzem. The owner of the home is throwing in a rare, $500,000 Rolls-Royce Phantom. "Everyone likes perks, everyone likes great perks," said Adzem. The realtor expects the house to bring buyers in and the car to seal the deal.